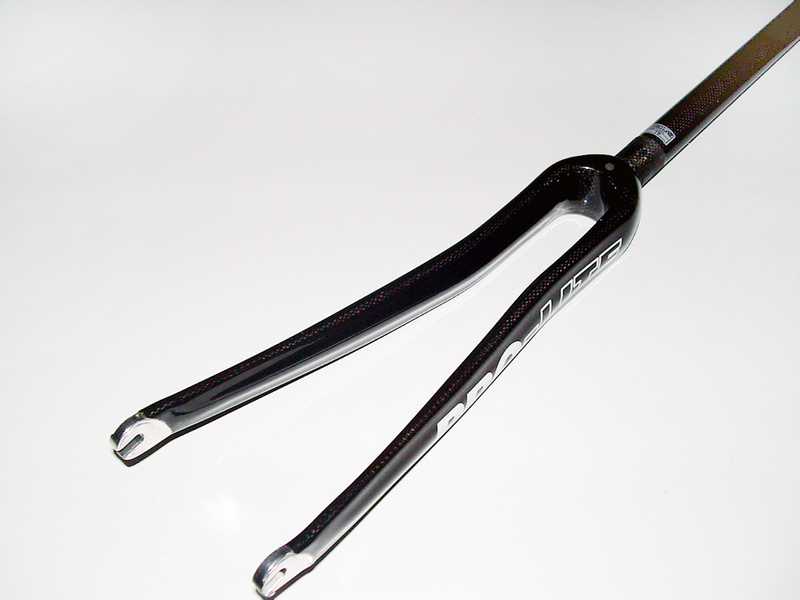 The Siena is a revolutionary new design of carbon crank. 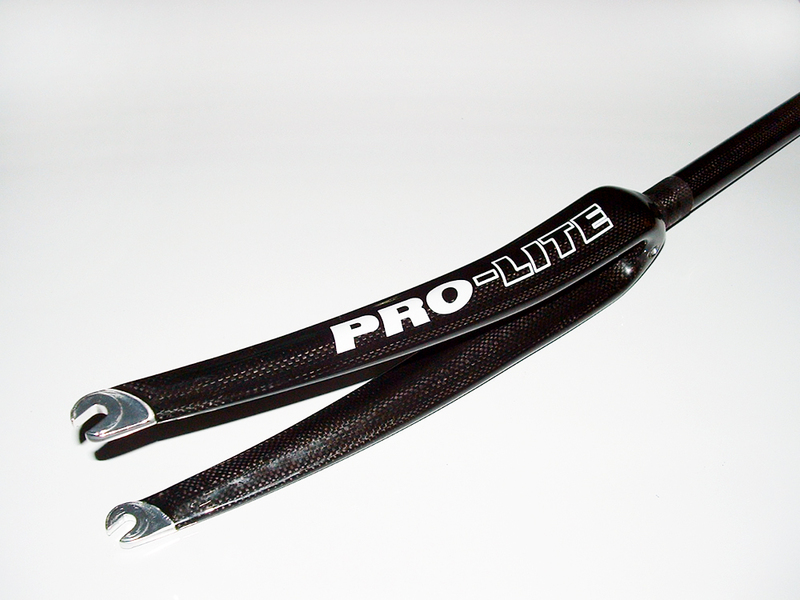 Designed in close cooperation with a team of 15 riders on the European race circuit. 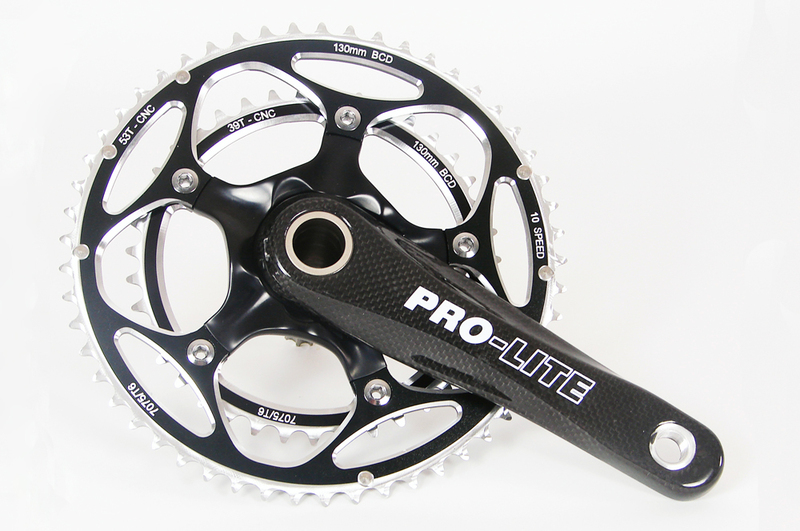 New production methods developed by Pro-Lite are used for these cranks, to create a huge increase in total stiffness and the crank's stiffness-to-weight ratio sets new standards. 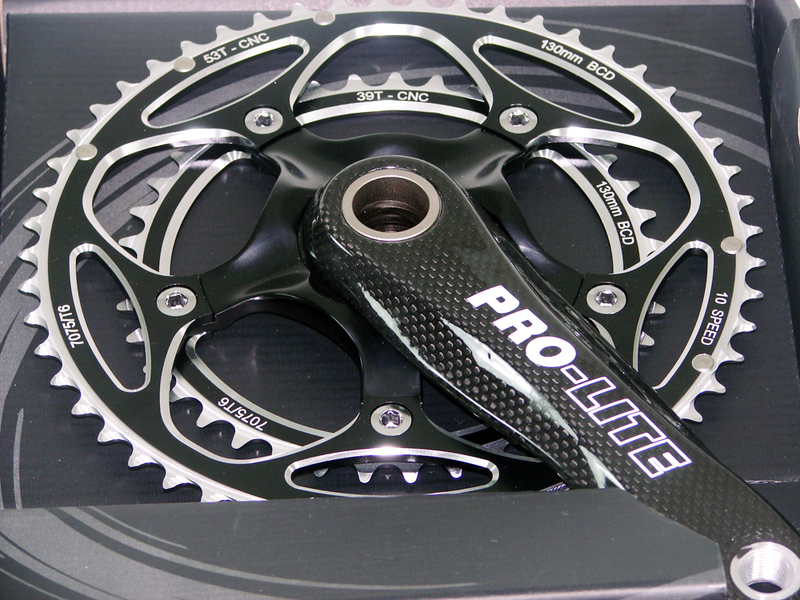 In-house lab testing of various high-end cranks has proven the superior performance of the "Siena" crank over a number of well known brands. 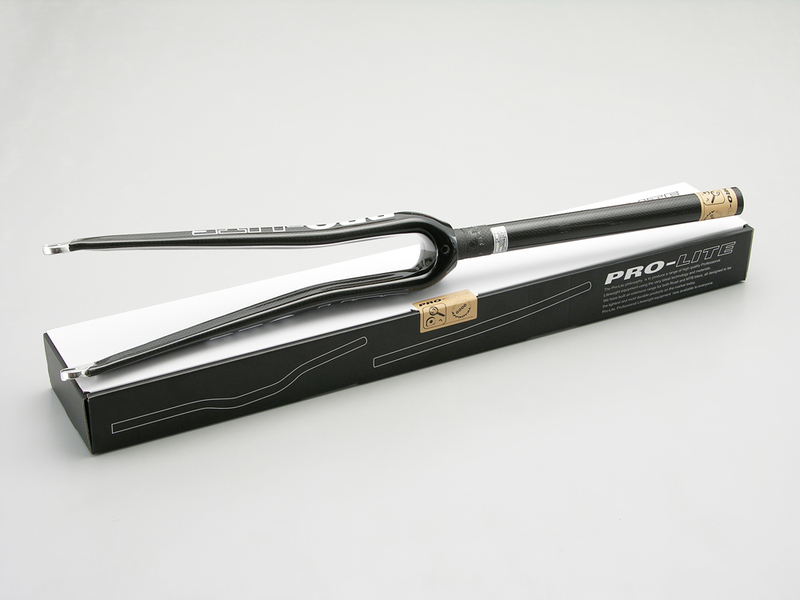 The sealed bearing bottom bracket is designed to simply not flex at all and thus allows increased power transmission for the rider. 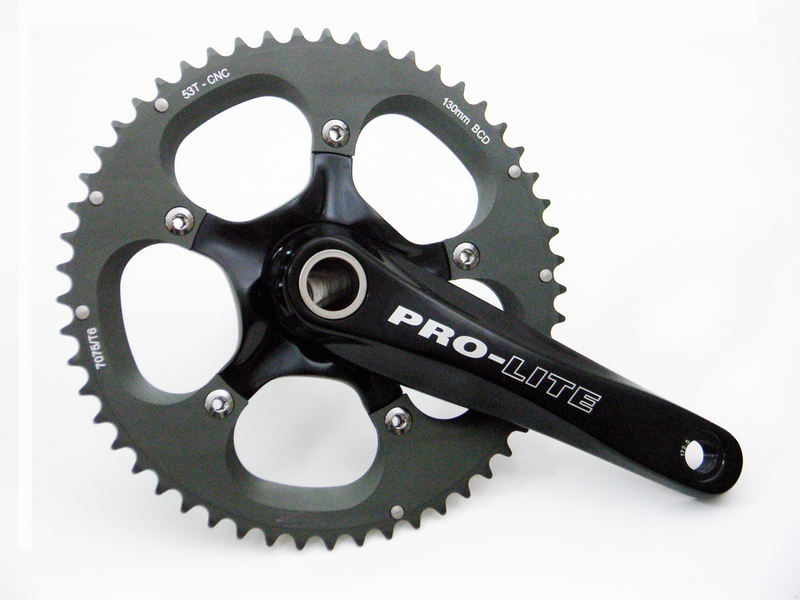 These cranks have undergone extensive road tests with heavier riders up to 95 kg in weight without any problem. Safety i always our highest priority and the "Siena" is able to continually withstand the highest loads applied by any rider.